As the exposure to media and internet has increased, people, in general, have become more fashion conscious. Gone are the days when fashion was only considered the forte of women and men preferred to keep it basic. Today, men are as much into looking fashionable and trendy as women. Moreover, more fashion designers are venturing into men’s trendy clothing today unlike in the past. This had added much more creativity and newer dimensions to men’s fashion apparel and accessories. Although men today love being perfect on the fashion radar, they are pretty clueless about what is hot and what is not? The younger adults are more experimental and are willing to try newer trends with greater confidence, but the lower lot still tries to play it safe and look decent without going overboard. Fortunately, some fashion basics look equally great on men of every age and build, and they are staple fashion items that should exist in your wardrobe. A crewneck sweatshirt is not only a weather essential but also a fashion essential this season. There was a time when sweatshirts were primarily associated with sportswear. 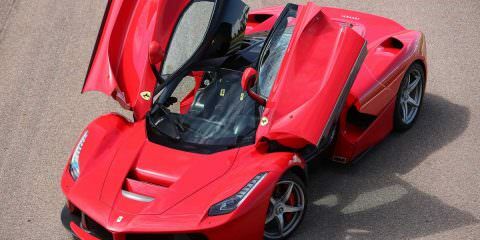 However, they are mainly worn as a fashion item today even by men who are not much into sports. The best thing about sweatshirts is that they can be comfortably worn in every season. Wear it over a shirt and take denim or leather jacket on top of it if its winters. If you are living in a region with hot and humid climate, then wear the sweatshirt as it is with a jean and a pair of joggers. They also make a comfortable dress for traveling. 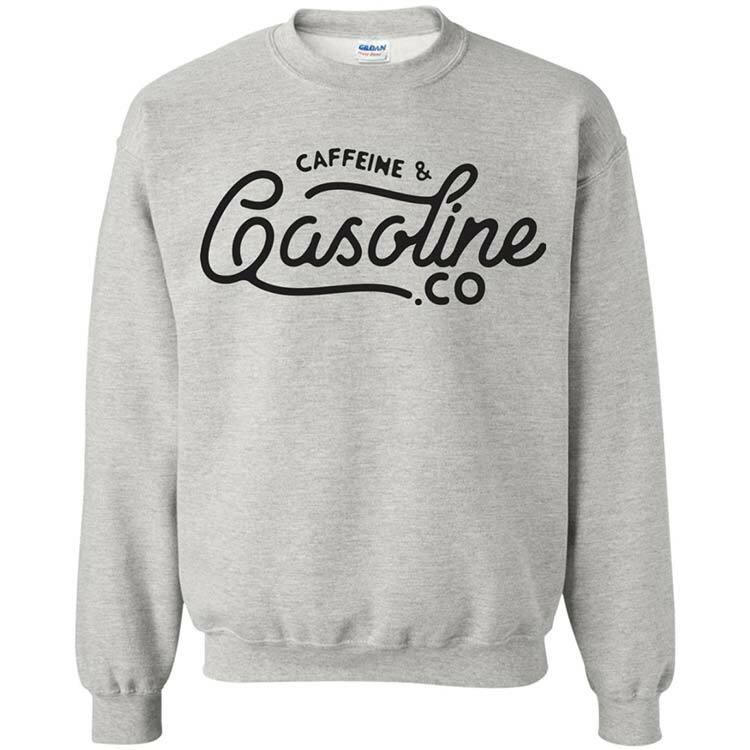 Although sweatshirts are readily available in many colors and styles but a grey crewneck sweatshirt is a hot fashion trend this season. Check online stores such as Differio for some great collection of sweatshirts. With the summers at its peak you need stock up with some smart clothing inventory in your closet that not only beats the heat but also looks cool and smart. 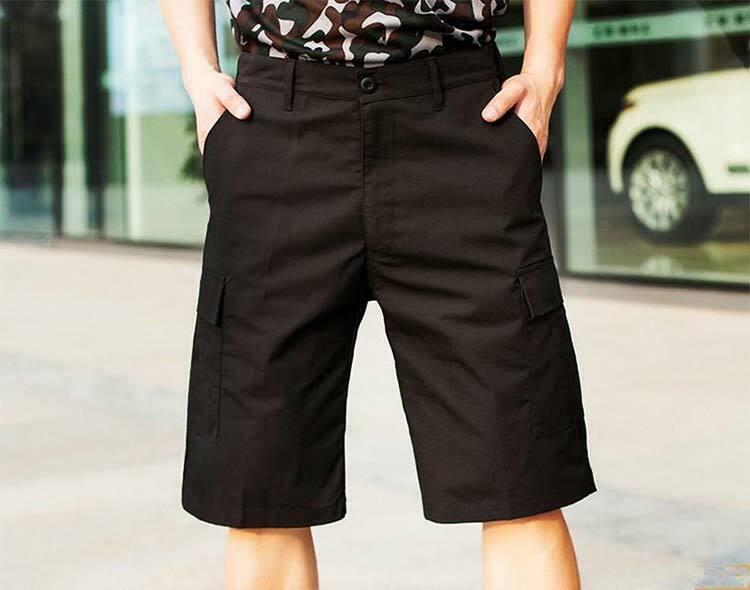 Whether you are planning a day out at the beach, a weekend getaway at a resort or a simple stroll in the park, a pair of Cargo shorts are a must have this summer season. There are numerous variations of shorts available in stores and you can choose the one according to your comfort zone. If you don’t mind some adventurous experiments with your attire, you can also try some funky colors and styles. Cargo pants are an interesting blend of street wear and sportswear and are a must have in your summer wardrobe. You will love this piece of smart clothing specially you make camping trips and trekking and hiking trips regularly in summers. The pants are extremely durable and comfortable to carry. Moreover, they offer an interesting change from the done-to-death conventional trousers and jeans. 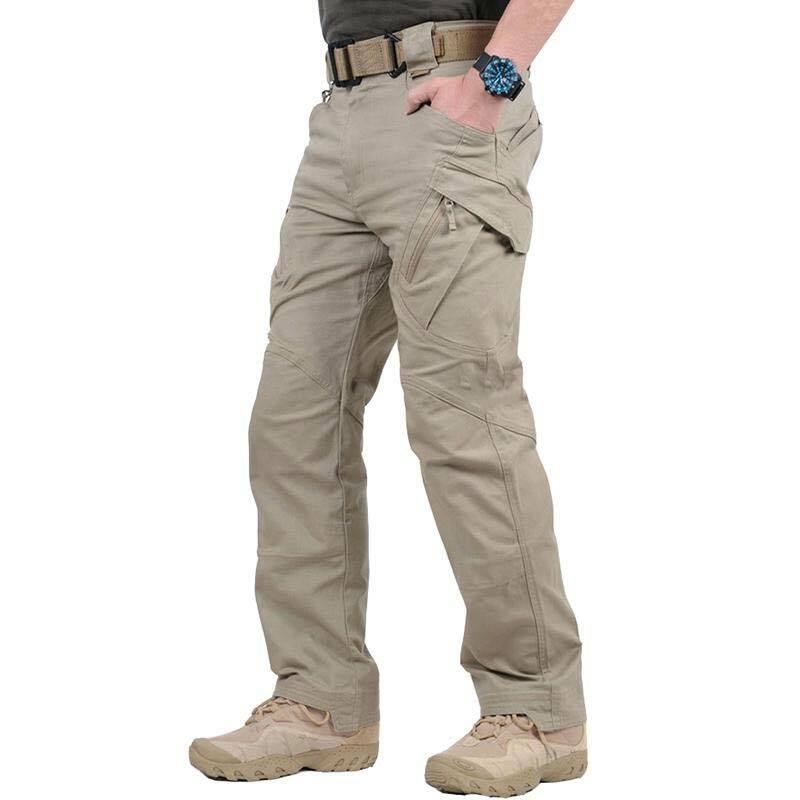 If you feel you have had enough of denim in your life and want to deviate a bit but still remain casual, cargo pants are an amazing alternative.